For families living in extreme poverty, the holidays can be a less than joyous time. Sadly, many parents simply cannot afford to buy a gift for their children. 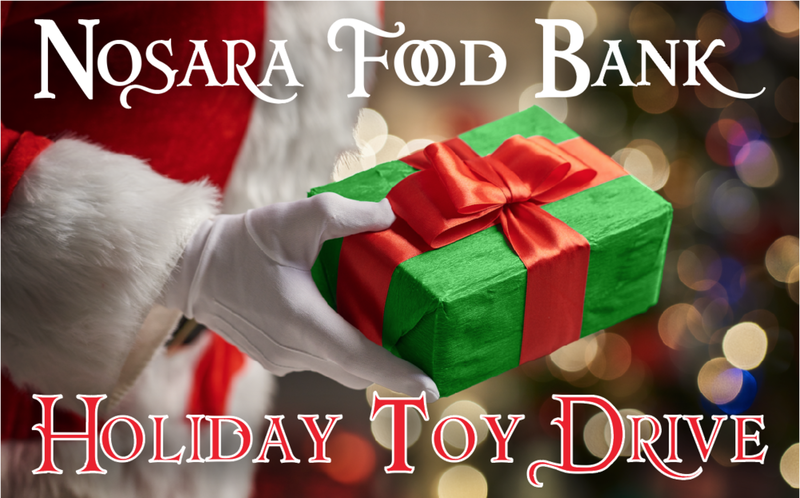 The Nosara Food Bank believes that no child should go without a gift, so during our December food distribution we include 1 new toy for every child and a gift bag of small goodies for each adult. Please take the time to view our Amazon Wishlist, and help make the holidays a little more merry for a child in need. You can also donate any small gift, valued under $20. Learning toys and toys that promote imagination, creativity or physical activity are preferred. Thank you, and happy holidays from the Nosara Food Bank. The Nosara Food Bank accepts donations through Amigos of Costa Rica, a USA 501(c)3 organization. Contributions are tax-deductible through the Amigos of Costa Rica.